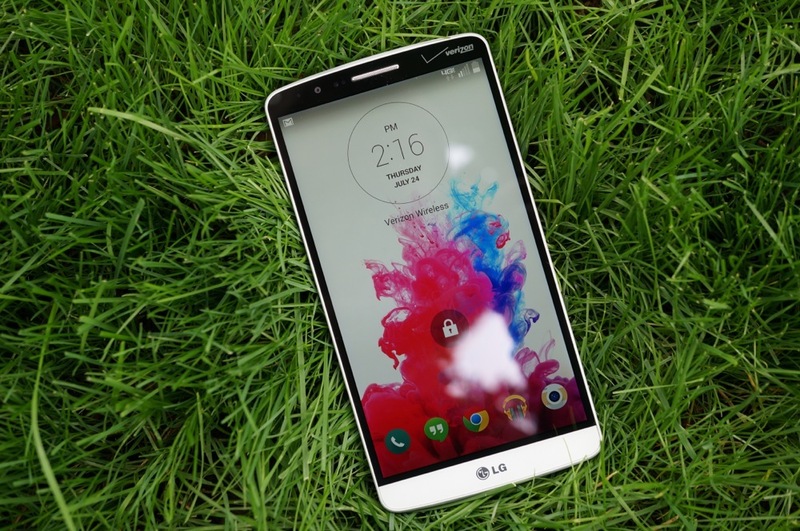 Users of the G3 from LG, your time is to soon come. LG Germany confirmed through its Facebook account that the G3 will receive the update to Android 5.0 sometime in Q4 of this year, meaning most G3 owners should be basking in the Lollipop goodness by the end of this year. While no exact date is given, it appears that many companies are realizing the importance of Lollipop in relation to their customers. People want this update. Samsung was seen teasing the update for the Galaxy Note 4, while both Motorola and HTC have promised updates soon for their flagship phones. Not only are companies seeing the importance, but we also have Google to thank for releasing the Android L Developer Preview a few months ago, allowing manufacturers and developers a chance to receive code for the OS before its official announcement. From a customer standpoint, fast adoption of updates is something we would have liked to see years ago, before all of the “Android Fragmentation” nonsense set into the minds of outside users. Regardless, G3 owners, get excited for your upcoming update to Lollipop.